Delhi police has transferred the complaint against Arvind Kejriwal to the Anti-Corruption Branch. 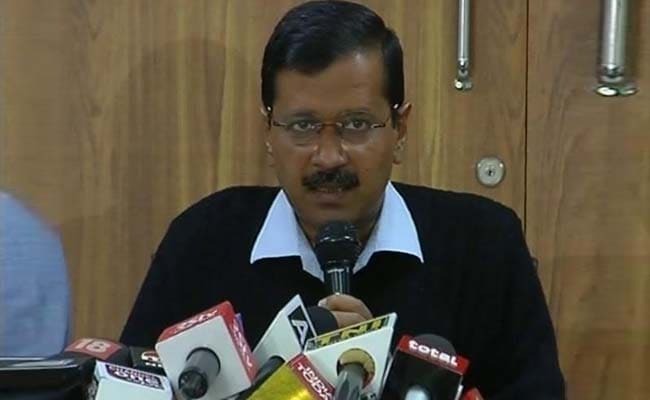 New Delhi: A court in Delhi on Thursday directed the Delhi Police's Anti Corruption Branch (ACB) to file an action-taken report on its probe into alleged irregularities in the Public Works Department work against Delhi Chief Minister Arvind Kejriwal by April 20. The court said the matter was first probed by the IP Estate police but transferred to the Economic Offence Wing, before it was handed over to the ACB. The court is hearing a criminal complaint filed by Roads Anti-Corruption Organisation founder Rahul Sharma and its Secretary Viplav Awasthy, who sought registration of a case against Mr Kejriwal, his brother-in-law Surender Kumar Bansal, and a Public Works Department officer on charges of cheating, forgery and criminal conspiracy.